All players interested should register via the registration form below. Please note: We will notify all registered players when their appropriate muster will be held. Registration does not guarantee a place in any Tournament teams (this will be dependant on the ​number of teams and player numbers, type of tournament (Dev or Comp), etc. 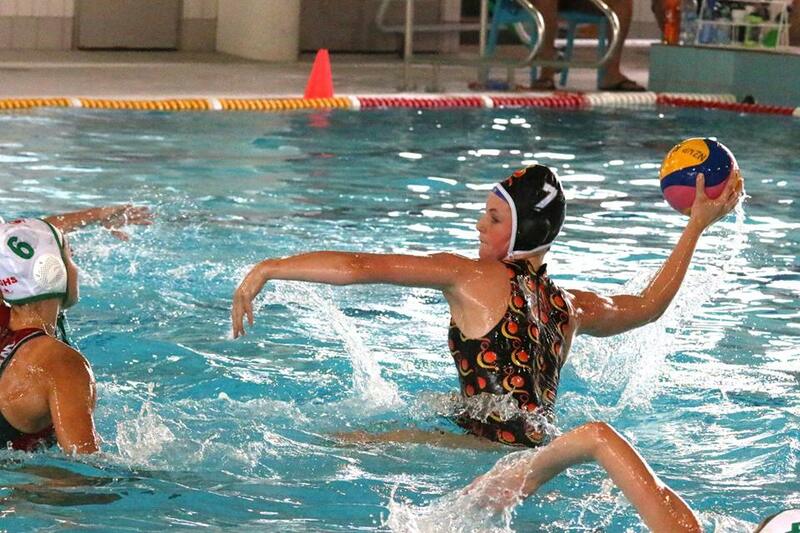 You will be invoiced for the following fee – $225 Waikato Water Polo Registration Fee. 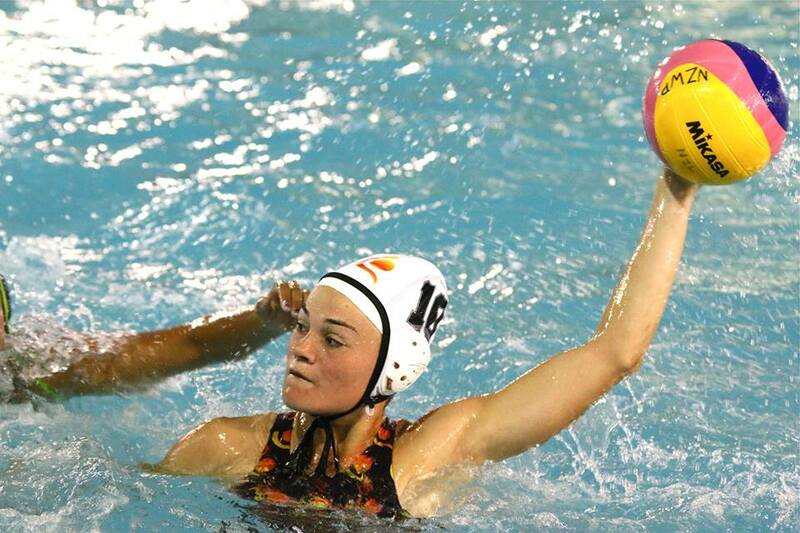 This fee covers the NZWP player registration fee, coaching, scheduled training times. 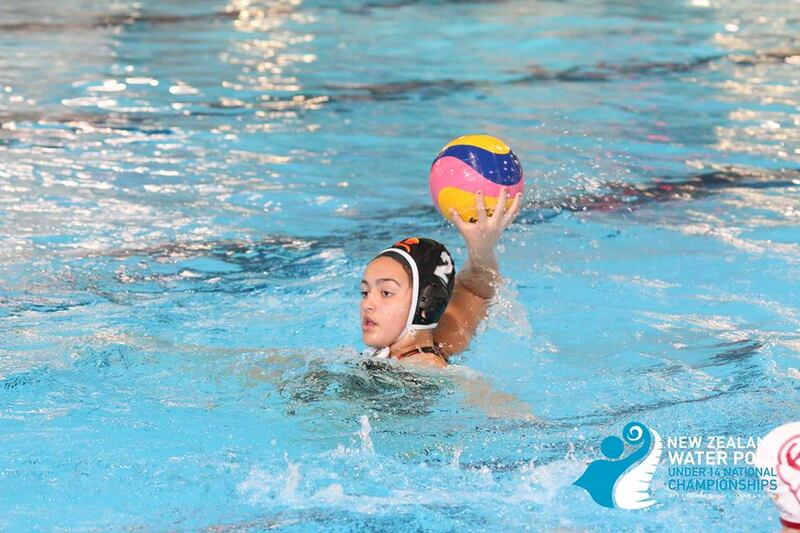 Training will be both deep water and swim training (replacing the previously separate Swim4Polo and Rep team programs with 1 integrated “Be a Better player” program. Tournaments and any extra training sessions/trips will be at additional cost. Eligibility is based on your age as at 00:00.01 on 1st of January each year. i.e. if you turn 12 on 31st December you are under 14, but if you turn 12 on 1 January, you can still play under 12’s for the year. In limited circumstances, ​players can play up (ie play U14 and U16), please register here for your correct age program. Please list any medical conditions or food allergies that we should be aware of (these will be treated as confidential). Please Note: While all special requests will be considered, we cannot promise they will be forefilled.